I'm a baker, a faker and a prosthetic foot maker. I'm not a joker, nor a smoker or a midnight toker. Don't you hear that Steve Miller Band song when you read the title of this blog? I've been singing "The Joker" since the title popped into my head! Ooee baby I'll sure show you a good time. Ooooooo, Ooooooo, and then the guitar solo..............can you hear it? If not, click here. It sounds like I really love peaches and have been out shaking the trees! 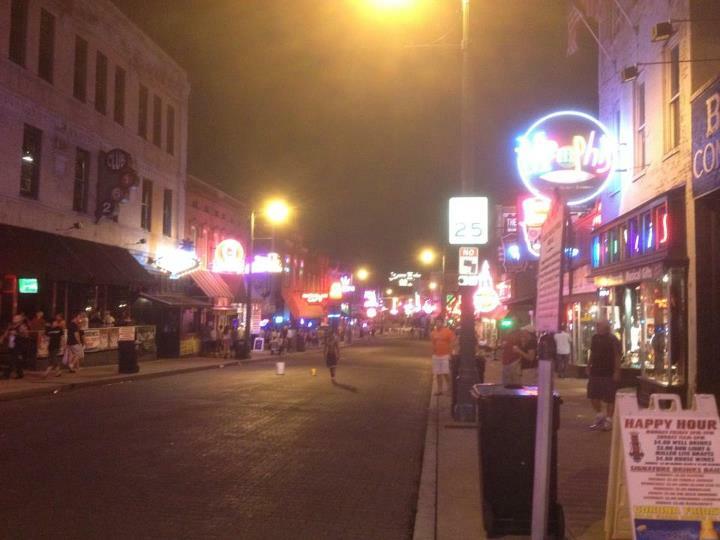 lol Trey and I took a road trip to Memphis at the end of August to learn how to make my prosthetic feet. We were eager for our training but Sydnee was worried for us to travel together. She says both of us are opinionated and won't back down. Really? 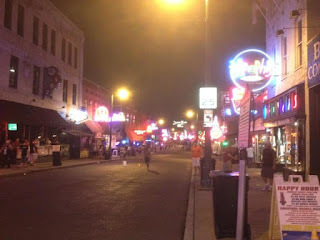 So I wasn't the least bit worried when we made our way to Beale Street. He can walk the musician swagger and I can talk the sheet music! We had a good time and bought some cool shirts but oddly enough didn't listen to any music. Maybe we are just too opinionated! It took us three days to complete our training. We watched my right foot being made and I must admit, I felt a bit weird watching a man stroke a model of my leg. He was repairing the mold and then actually building layers of silicone on the mold with his bare hands, but it just felt a little odd. I was hoping it was just me but nope, Trey got weirded out too! Don't think about that too much, ok? There were multiple steps to making the prosthetic from measuring the silicone, coloring it and extracting the air to minimize bubbles. The silicone has to be baked for it to cure and harden to the mold. That's why I'm a baker. It's a fake foot which makes me a faker and soon I plan to make a new foot which will make me a prosthetic foot maker. I'm thinking about calling Steve Miller to see if he would like to revive his music with a new twist. I can't wait for the day he pulls into my driveway and knocks on my door. I'll open the door and greet him with this line, "Come on in Steve, I'll be right with you, I've got a foot in the oven!" hahahahaha I am a Joker! p.s. Leave me a comment!